Since my last topic I have made quite some progress, I received the prototype of the case and some of the other parts; the watch is getting closer and closer, so it is time to to start a new topic to keep you informed. The progress have been quite straight forward since my last topic (https://forums.watchuseek.com/f2/bett...im-545868.html), what I mainly did was to discuss the prototype/sample parts I received with the manufacturers and to do some minor changes to make sure that everything is perfect. In this topic I will share some of these parts and the decisions I made regarding them. To start with: the strap. A few weeks ago I received the sample strap for the Mooren watch. 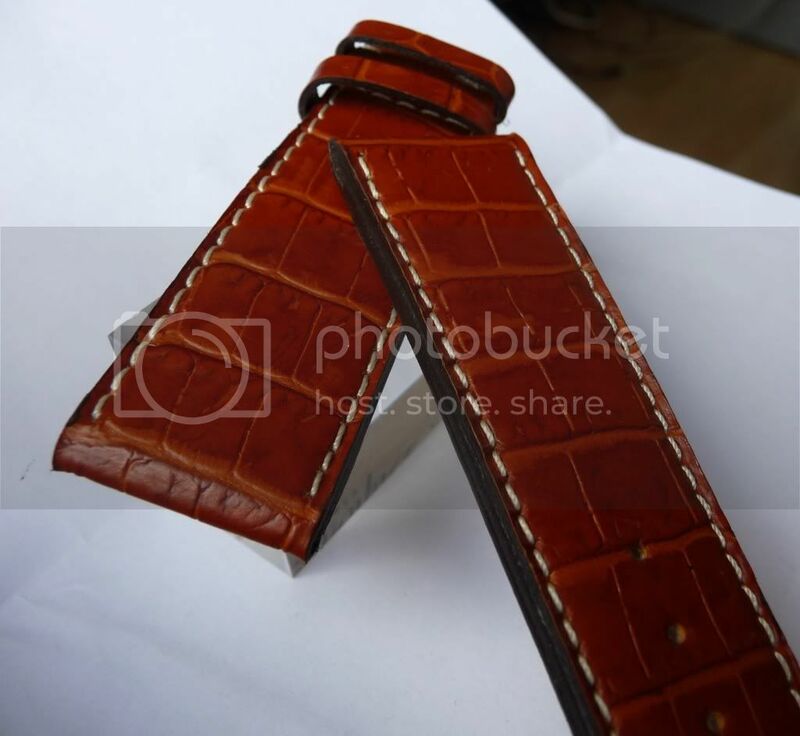 I was really surprised by the quality of the calf-croco leather. The grain looks really good and very similar to genuine alligator leather. Also the stitching looks very nice and subtle, just the way I wanted it to. 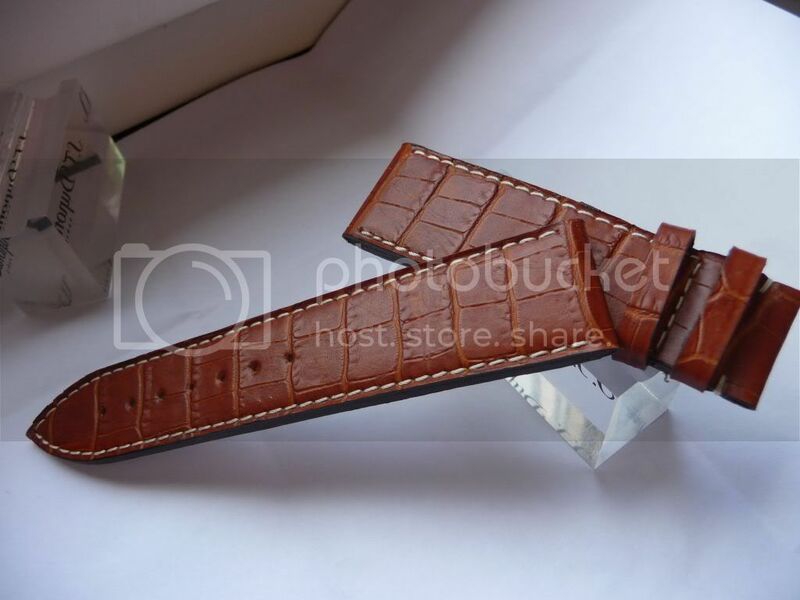 They made a mistake with the size though, because they made the strap 22/20mm instead of 20/20mm, but for the sample strap that didn't really matter. The only thing I didn't like was the finishing of the sides, though the dark colour looks good, I was able to see the different inner layers of the strap which looked a bit as if the sides were poorly finished. I contacted Kaufmann about this matter and they explained to me what the problem was. My straps are quite thick and not only the top and bottom layers are made out of leather, but the inner layers are also made out of leather and since leather absorbs the paint, the layer of paint becomes quite thin when applied. The only possibility to close the sides evenly was to polish the sides three times by hand after painting them and then painting them again. This method involves quite some extra labour and made the straps more expensive, but I decided to choose for this option, because I want the straps to look perfect. As previously mentioned I also received the prototype case. The case is the hardest part to produce and I had a lot of problems with finding suppliers and solving all kinds of little problems, so it was really rewarding to finally be able to hold the actual case in my own hands. It was also very rewarding for both Dimitri (he made the technical drawings) and me that everything fits perfectly, so no changes were required. The case looks really good, even better than I expected from the drawings and the ideas in my head, so I am really satisfied with the result. 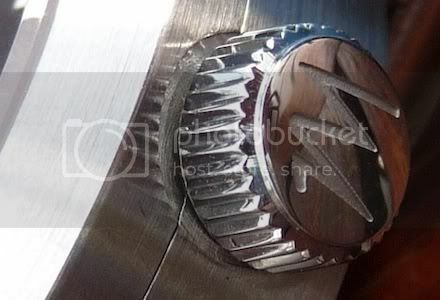 The polished crown works out very well too and the polished effect gives the watch just that little extra something. The only thing that isn't as "straight forward" as I hoped, is the dial. It is no problem to have the dials made, but the problem is the time it takes to produce them. I found all suppliers are capable of producing the parts before the end of August, but only the dial manufacturer isn’t capable of making this deadline. I contacted several dial manufacturers, but none of them was able to supply the dials earlier than mid/early-September. The main problem is that the blanks will be made by a manufacturer in Germany, but the manufacturer of these blanks has a summer close down and is therefore not able to supply the blanks any earlier than late August/early September. 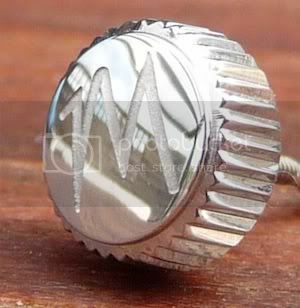 Therefore the dial printing company can’t finish the dials any earlier then mid/early September. Since I don’t want to compromise on the dial quality I will have to wait a little longer. The longer delivery time led to a small problem, because I originally wanted to launch the watch in early September, because I will then be still eighteen, but since the delivery time for the dial blanks is so long I will have to move the launch to a later date. Therefore I expect to be launching my watch in late September or early October. When I know the exact date I will let you know. 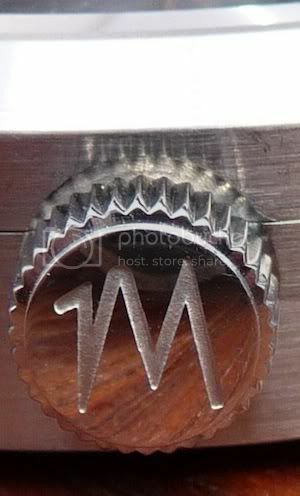 I am now also working on the Mooren website (Moorenwatch.com - A young vision on watchmaking) together with my brother -who has a business in webdesign- to make sure that the website will also be ready on time. Well, that’s all for now. I hope that I gave you a better idea about the Mooren watch and that you enjoyed reading this topic. I will keep you posted! I can think of two solutions for your watch strap "layers" problem. You can get them with rolled edges. I got my custom gator from Jeanna at stonecreekstrap. She did an awesome job. Maybe I can take a pic of my strap later, for now here is her link. 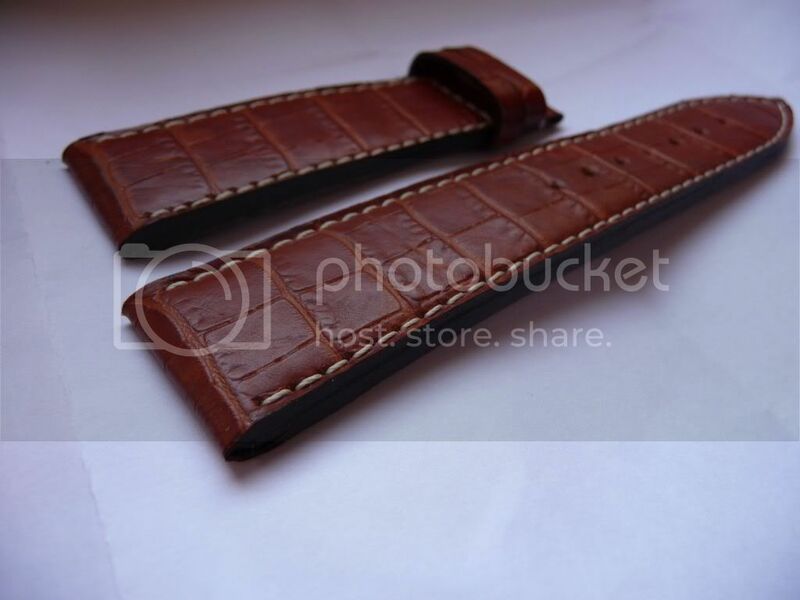 The other option is burnishing the edges of the leather strap. Many strap makers might consider it too much work and prefer to paint the edges with a coat like Fiebings edge cote. Burnishing the edges of leather is a method where you can "fused" the pieces on leather together. This requires moistening the edges lightly ( I use a product like gum traganath ), then rubbing a hardwood across it. The friction will cause enough heat to fuse the two pieces of leather and leave a shiny glass look. You can then either dye the edges with leather edge or apply that edge cote product. I prefer to have rolled edges as my top choice, followed by burnishing. The edge cote just puts an unnatural "plasticky" look that is a bit off. Look great Mick, i'm very anxious to see the end result. @hueyx18 The method Kaufmann described to me, sounds very much like burnishing, but I am not sure. When I receive the actual straps, I will share them here, so maybe you can then see from the pictures what finishing they used. I just updated the pictures of the crown for better ones. There isn't a crown tube installed in the case yet, so that's why the gap behind the crown seems so big. Right now I hate the office firewall, why can't they let me see pictures?